Hollywood is home to many actors and actresses who started out at different ages. Some of our favourite movie stars started paddling their own canoe as a child while others didn’t get their start until much later in life. In the case of Natasha Gregson Wagner, she didn’t grow up as a child star even though she was born into a family with a long history in the show business. When acting opportunity eventually knocked, she grabbed it with both hands and decided to forge a path for herself in the industry. Wagner has been enjoying a flourishing career over one decade and counting, having starred in numerous productions in both the television and movie industries. 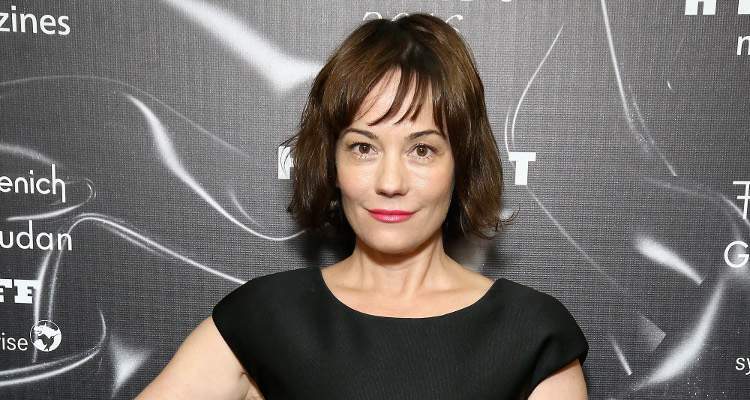 Who Is Natasha Gregson Wagner? Wagner is a well-versed actress who took the showbiz community by storm in 1992 when she debuted in the critically acclaimed crime drama film, Fathers & Sons. She is the daughter of showbiz elites as well as the goddaughter of actress Ruth Gordon. The actress was welcomed into the world on the 29th day of September 1970, in Los Angeles, California, in the United States. She graduated from Crossroads School, Santa Monica, after which she enrolled in Emerson College, from where she transferred to the University of South California. Natasha left the institution in the year 1992 to pursue a career in acting. Ever since Natasha Gregson Wagner debuted in Fathers & Sons in 1992, she has played numerous roles in movies and television series. Some of her acting credits in the television industry include but not limited to Tainted Blood (1993), The Substitute (1993), Birdland (1994), CSI: Crime Scene Investigation (2008), House (2008), The Closer (2010), and Date My Dad (2017). She has also completed film roles in Anesthesia (2015), Search Engines (2016), Thirty-Nine (2016), Dark Horse (1992), Dead Beat (1994), Buffy the Vampire Slayer (1992), Molly & Gina Gina (1994), and many others. Although she is yet to supersede, or at least match her mother’s feat in the show business, she boasts an impressive career timeline. 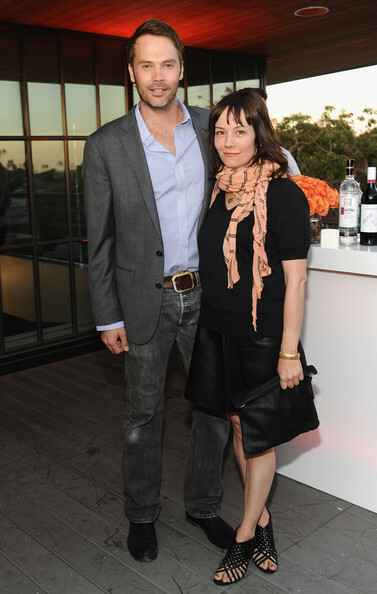 As long as marriage is concerned, Natasha Gregson Wagner has been there twice. She entered her first marriage in October 2003 when she tied the knot with D.V. DeVincentis, a popular screenwriter. They divorced in January 2008 and their marital relationship didn’t produce any child. She is currently married to actor Barry Watson with whom she shares a daughter called Clover Clementyne Watson. She was born on May 30th in 2012, three years after her parents’ wedding. Before marriage, the Los Angeles-born actress previously dated Josh Evans for seven years. Josh is a renowned filmmaker, actor, and author, and screenwriter born to Ali MacGraw and Robert Evans. The names of her parents are Natalie Wood and Gregson Wagner (born 1930). Wood (born Natalia Nikolaevna Zakharenko) was a child actress who later became an award-winning screen star after she got connected to the limelight. She was born to Russian immigrants on July 20, 1938, in San Francisco, Californa. She has a sister called Lana Wood, an accomplished film producer, and actress in her own right. The three-time Academy Award nominee and Miracle on 34th Street screen star died on November 29, 1981, when she drowned while on a weekend boat trip to Santa Catalina Island. Her body was later recovered by authorities while her death was ruled as an accident by drowning and hypothermia by Los Angeles County coroner Thomas Noguchi. Natalie, who died at the age of 43, was buried in Westwood Village Memorial Park Cemetery in Los Angeles and her funeral was attended by notable personalities, including Frank Sinatra, Elia Kazan, Elizabeth Taylor, David Niven, Rock Hudson, Gregory Peck, Gene Kelly, Laurence Olivier, and Fred Astaire. See Also: Is Leon Bridges Married, Who is the Wife or Girlfriend and Other Interesting Facts? Natasha’s dad is a British screenwriter, agent, and film producer. He is best known for co-writing the 1960 British drama film, The Angry Silence with his elder brother Michael Craig, which earned him a nomination at the 33rd Academy Awards for Best Original Screenplay. Natalie and Gregson got married on 30th May 1969 and filed for divorce on 1st August 1971. The divorce was eventually finalized in April 1972, leading the actress to marry actor Robert Wagner in the year 1972. Together, they had a daughter called Courtney Brooke Wagner, born on 9th March 1974. Courtney was raised along with Natasha by Wagner and Jill St. John (whom he married in 1990) after the death of Natalia in 1981. Before Natasha’s parents got married, her mother briefly dated American actor/singer Elvis Presley in September 1956.